Check out what's new in the latest update and download KB4034664 and KB4034679 for Windows 7. 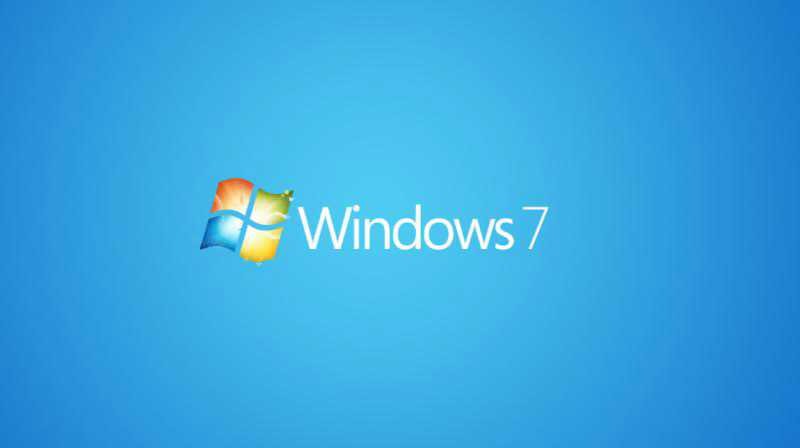 Microsoft has released Monthly Rollup update KB4034664 for Windows 7 devices. The company also released KB4034679 (Security-only update) for the OS. Microsoft security team has fixed multiple vulnerabilities in the operating system with latest August 2017 Patch Tuesday release. In addition, you can download KB4034664 offline installer from links given below. No new operating system feature is released with this update. The update comes with bug fixes and under the hood improvements to the OS. Check out full changelog below. However, the new update comes with some known issues. According to the patch note, due to a defect in WLDAP32.DLL, applications that perform LDAP referral chasing can consume excessively or all of the available TCP dynamic ports after installing the previous update KB4025337 and KB4025341. Applications and roles known to make these referrals may include Outlook.exe, DFSR, and others.